This manual covers the most essential information pertaining to the body. Unlike the shop manual , you'll find unique information, illustrations, and other information found no where else. We recommend this manual for any classic owner who intends to keep and maintain their vehicle. Note: This book covers the body aspect of the vehicle. 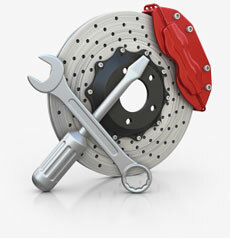 For mechanical operations, see the Service / Shop Manual.